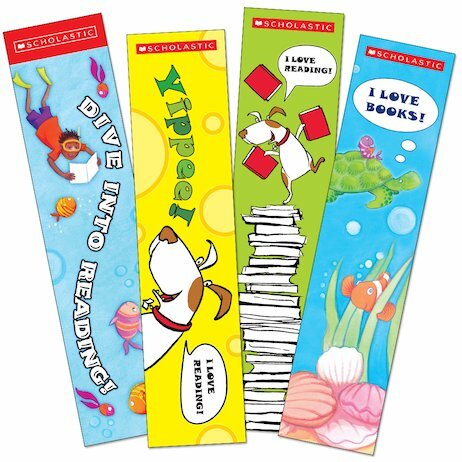 Cheerful bookmarks to boost reading achievement, in assorted colours. With four designs per pack, all with motivating slogans to encourage reading, these make perfect treats, prizes and rewards. Supplied in a pack of 40.